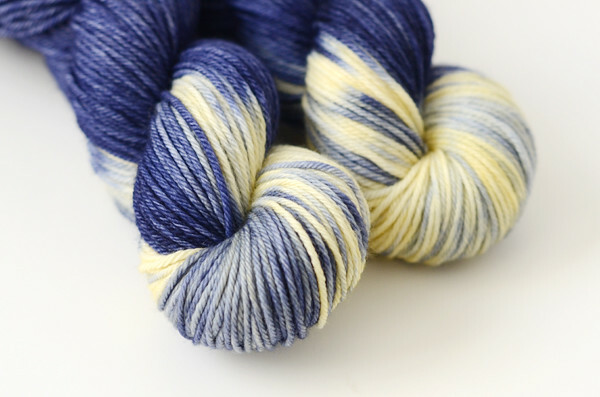 Starry Starry Night has always been one of my most popular colorways (and a personal favorite). 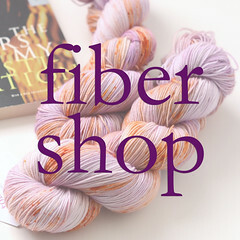 Thanks to a customer request, I'm now offering this colorway in my plied merino worsted. I can't believe I hadn't thought to do this before! 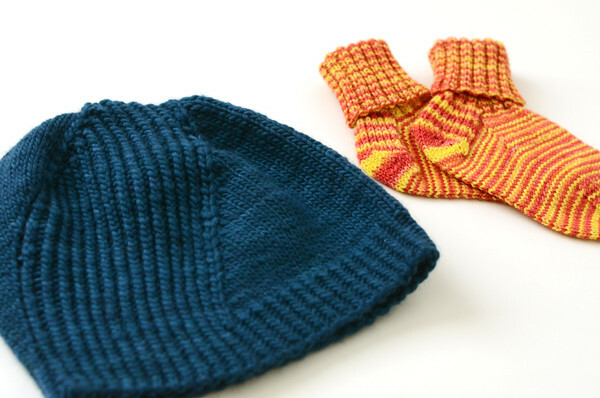 In between checking off items on the massive to do list, I've managed to sneak in more holiday gift knitting. 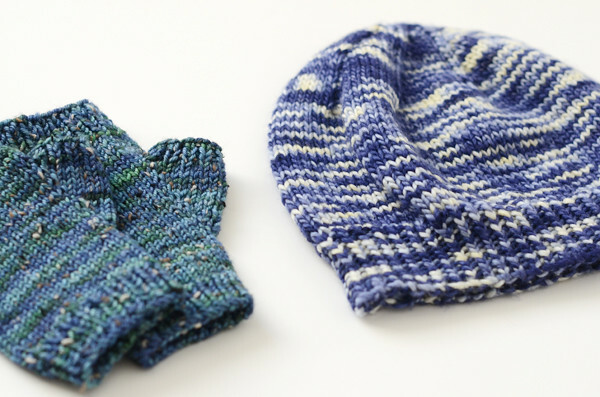 The mitts are Bookish Fingerless Mitts in Toil & Trouble Tweed DK, and the hat is an improvised pattern, in the original Toil & Trouble Single Ply Worsted Starry Starry Night. 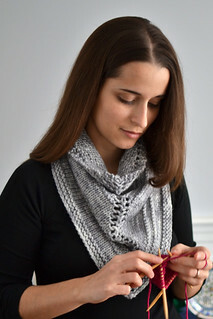 So far this is more holiday gift knitting than I usually manage to do, so it's quite exciting! 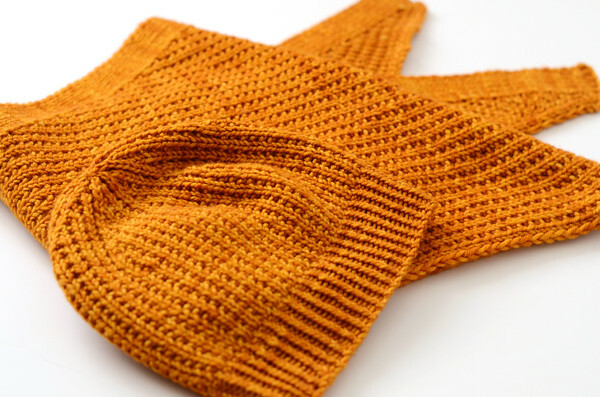 Are you hand-making gifts this year?